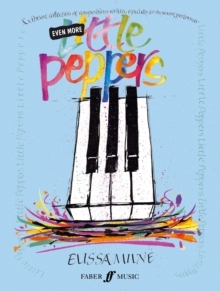 Very Easy Little Peppers is the first book in a five-part series by Elissa Milne, Australian-based composer, teacher, and writer. 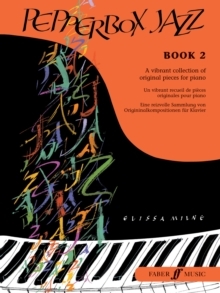 Each book is filled with fun jazz pieces that can be used both as pedagogical studies and as repertoire pieces. 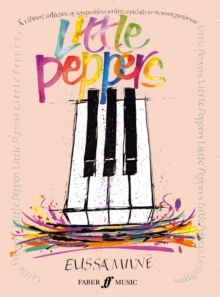 Very Easy Little Peppers starts at Pre-Grade 1-Grade 1 and progresses to the standard required for the first exam. 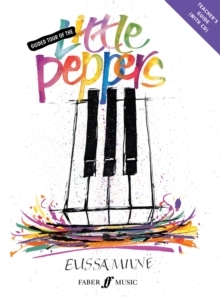 The pieces have been written with the young pianist in mind, avoiding leaps that are difficult for small hands and incorporating suitably short and lighthearted pieces, and introduces a range of keys, rhythms and performance techniques. 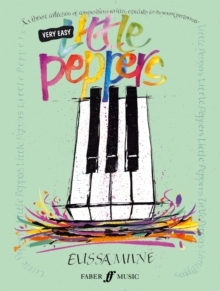 Technique is developed alongside musicality, helping young players to move towards grade exams and the other books in the series.